Welcome to The Letters Group, which department can help you? Letters Home Sales were reliable and knowledgeable about every aspect of my sale. I would highly recommend them to friends and family! Great communication, very quick to deal with my enquires. Friendly and remained professional throughout our dealings. Would recommend to anyone wishing to sell. Excellent team at Letters. All staff are very friendly and helpful. With Rob's assistance, our property was sold and completed within 2 months! Rob went the extra mile in ensuring I was kept updated with every process of the sale. He was also very quick to respond to any questions I had. The rest of the team (Lettings) were also very helpful too when my property was previously let out. Overall Letters is a very reliable company and would definitely recommend to friends and family. My thoughts of estate agents prior to working with Rob was that they are a necessary evil. However, to my pleasant surprise, Rob cared about selling my home just as much as I did. He provided honest advice and his input was most useful and, in hindsight, very valuable. I would have no hesitation in recommending Rob to friends and family. Rob Jarvis handled every aspect of the sale of our property. He was attentive and efficient in his dealings. He listened to our concerns and sensitivities and worked with us through the whole sale process to make it simple and painless. Rob sold our property within just weeks of listing it. He handled all of the viewings and made the process seamless.Needless to say, we would highly recommend Rob and will undoubtedly be using his services on our next move! 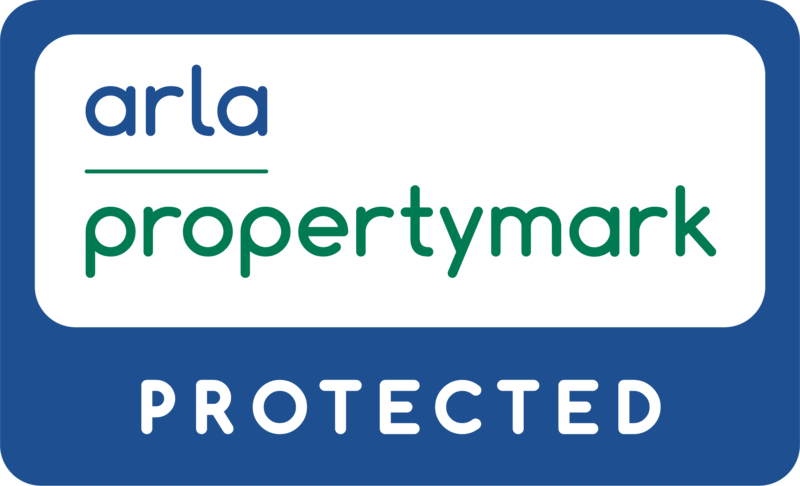 Having used Letters for a number of years during which time tenants have come and gone, I can say I have never had a problem with any tenant on any aspect of the business which has always been undertaken in a most professional manner. I have simply had a brilliant service.Always helpful.dealt with any problems very quickly. I very happy with everything. Very helpful & satisfactory at all times. Always ready with helpful advice if needed. Defends successfully against tenants should the occasion arise. I have used Letters for over ten years and have always found them to be honest, professional and very helpful. I would have no problems recommending them. Gary and his team have been managing my rental property since the late 1990s. 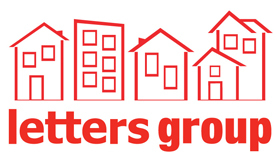 I've always been very well supported by all the Letters people I've interacted with regarding tenancies, refurbishments, maintenance, insurance and other ad hoc administrative issues. Without fail responses from the Letters team are timely, efficient, honest and very personable. 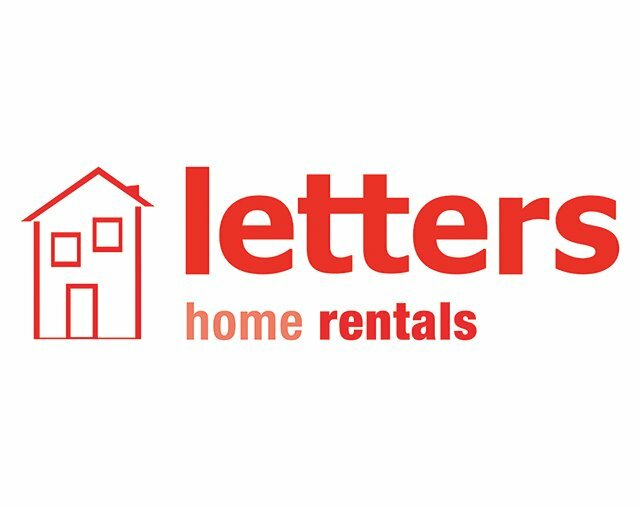 I have no hesitation in recommending Letters for all rental property needs. I have used Letters for more than 10 years and have found the service exemplary, nothing is too much trouble and always assist whenever necessary . All the staff are polite helpful and fantastic at managing my property.The reason I have stayed with them so long they are the best in Peterborough. I have experienced excellent service and communication as both tenant and landlord. The attention given to the tenant is first class; resolving tenancy issues reliably, speedily and diligently. The landlord services offered are impressive. The whole team is always available and very helpful. I would recommend Letters to anyone looking for either service. As a customer of 30 years I have always found the team to be quick and efficient at finding tennants that are reliable and stay long term. We rarely have voids and they always resolve any tenancy issues that crop up. 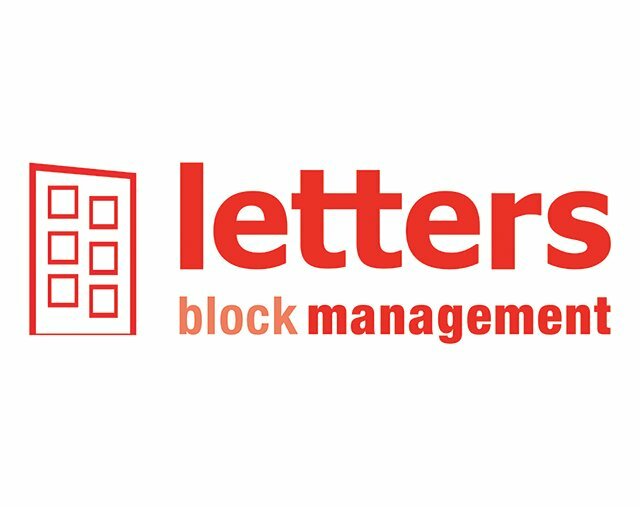 The Letters team led by Gary have been there a long time so always give a consistent high standard of service in all aspects and outstanding advice and support to me as a long standing client. I was really impressed; it&#039;s a small branch but that&#039;s not a negative - they knew all about my purchase when I rang without needing to consult their notes. It was a friendly office when I popped in, they seemed genuinely interested in helping. Rob was great at keeping me in the loop and making sure things got done. I would definitely recommend them. 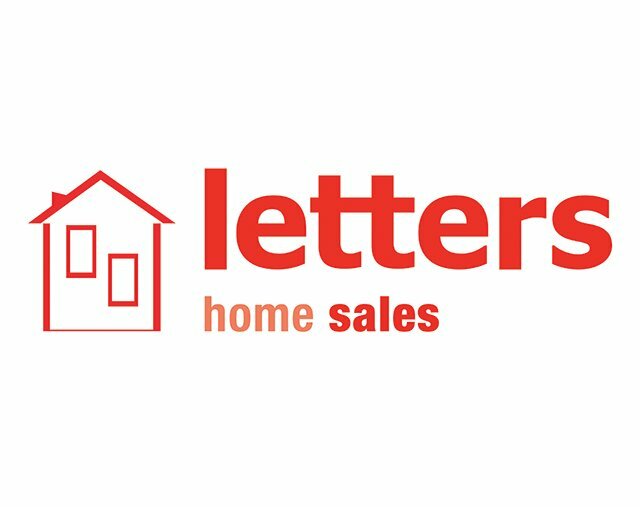 We would highly recommend Letters, they sold my fathers house for us which was a very distraught time with the utmost delicacy and passion, ensuring we were totally up to date all the time with the process &amp; proceedings of the sale. I have had contact at varying times with 3 members of the team all have been very professional. I would highly recommend.